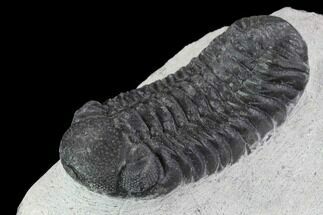 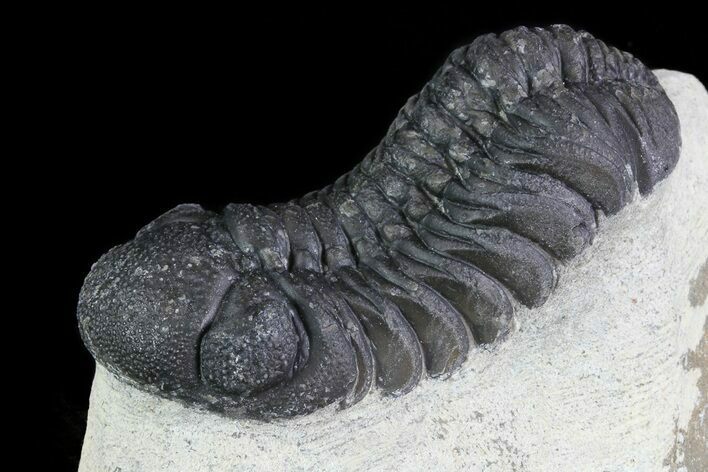 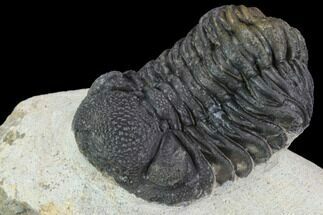 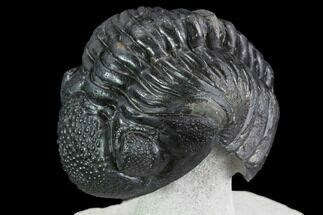 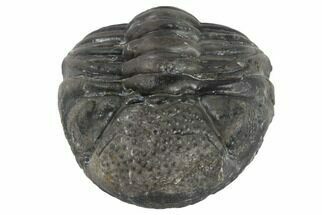 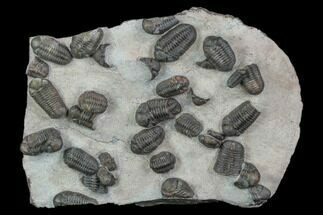 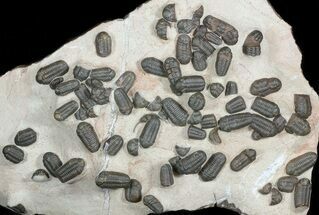 This is a detailed, 2.3" Austerops trilobite from the Devonian of Morocco. 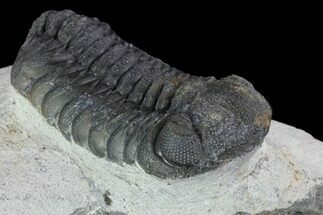 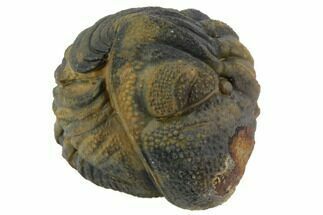 It has nice shell detail including eye facets and has been prepared with air scribes and air abrasives so that it looks like it is ready to crawl off the rock. 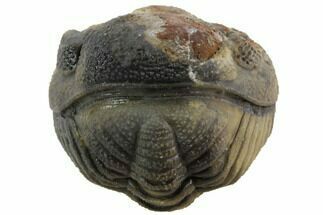 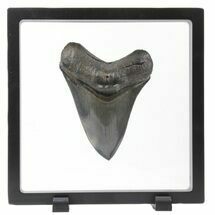 There is a bit of shell weathering to this specimen hence the bargain price.